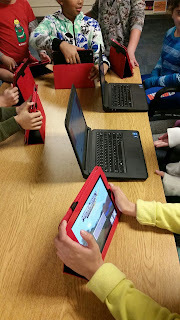 Our students are encouraged to continue their coding skills at our Modern Learning Club which meets in the library at lunch recess. 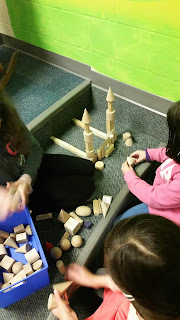 At this extremely popular club our students are given the opportunity to engage in activities that they find of interest to stimulate their curiosity and problem solving skills. 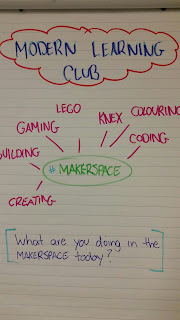 Those that participate quickly spread out throughout the library and pick the activity that they are most interested in doing. 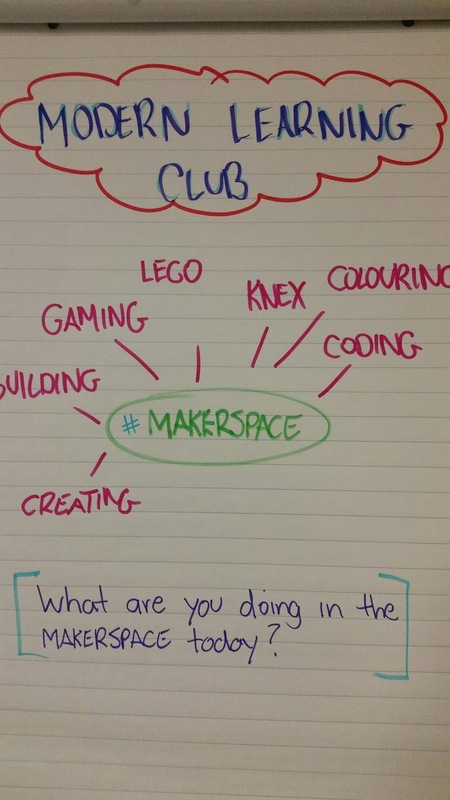 Our Makers Space is very popular and allow for individual student inquiry and experiementation. 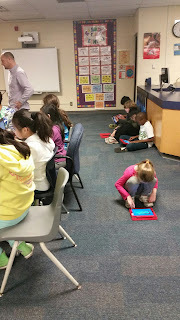 Some choose to build with Lego or blocks while others built communities on Minecraft on IPads or create their own code on the computers. All enjoy collaborating and sharing with their peers. 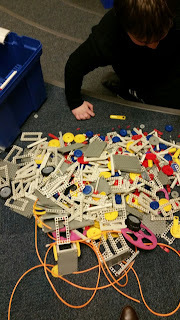 Donations of Lego, Lego kits, gears or any building games to add to our collection would be greatly appreciated! If you have any that your family is no longer using, our students would love more and will make good use of them here. Thanks!